There are smartphones that look good, have a decent camera or offer a good battery life. However, it is difficult to come across a smartphone that packages all these features and more. This is where Asus latest addition to the hugely successful Zenfone 3 family, Zenfone 3 Max comes into the picture. 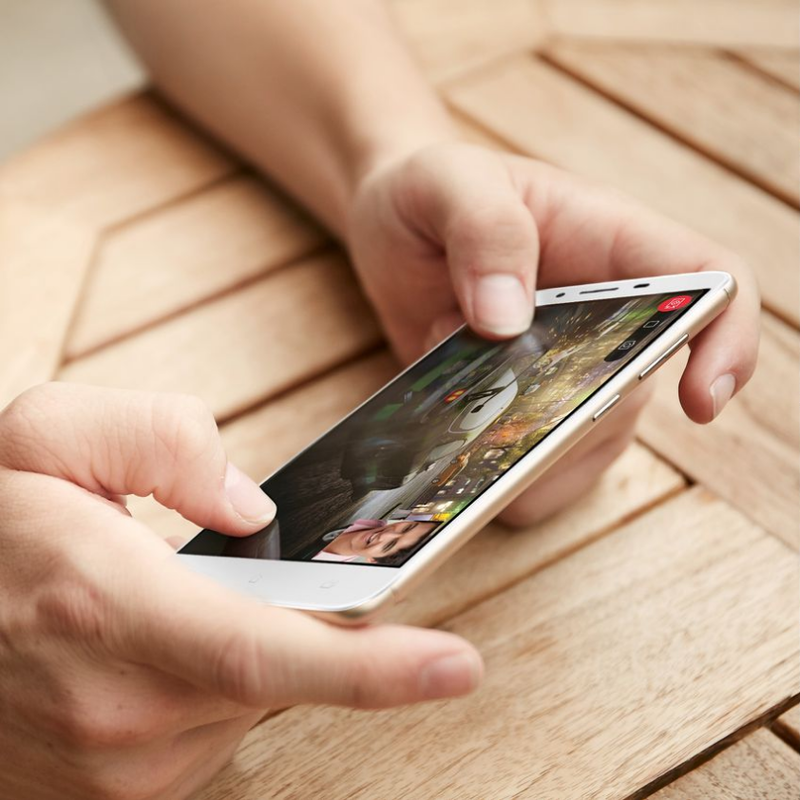 Design is imperative for a smartphone to have an aesthetic appearance besides offering advanced features. A smartphone needs to be made out of superior quality material in order to look and feel luxurious. Zenfone 3 Max sports a sophisticated glass touchscreen wiht full-metal, aluminium alloy-body. Its brilliant diamond cut chamfered edges, shiny metallic finish, are matched around the back by a gently curving rear cover that feels natural to hold, giving the phone a sleek and elegant look. The industry-leading Backlight (Super HDR) mode lets users see clearly through daytime shadow, Super Resolution captures multiple shots simultaneously for a single photograph with stunning 64MP(5.5 inch)/ 52MP(5.2 inch) detail and Low Light mode takes clear and bright photos, even in poor lighting. 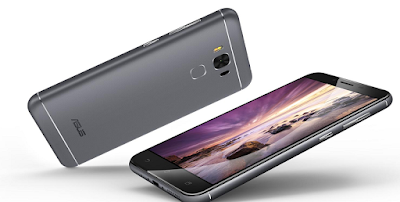 The 16MP camera of the Zenfone 3 Max (5.5 inch) features an advanced triple technology autofocus system which ensures a superfast focus time of 0.03 seconds.— laser, phase detection and conventional contrast detection for continuous auto-focus. To ensure the user’s security, Zenfone 3 Max has a fingerprint sensor that is conveniently positioned near the top of the rear panel. 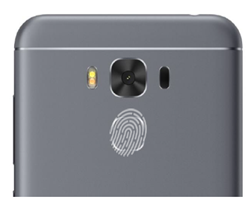 The fingerprint sensor allows rapid locking or unlocking of the phone, and can also be used for authentication by other apps. It also registers up to five separate fingerprints, and accurately detects fingerprints regardless of the orientation of the finger on the sensor in as swiftly as 0.03 seconds. So here are all about why to select Zenfone 3 Max as your smartphone device. If you have any question or query do let us know in comment below. Thank you for reading.